City officials in San Francisco plan to ban Apple Macintosh computers purchase in local government agencies. The move follows the firm’s decision to pull out of a green certification scheme designed to identify which electronic devices pose the least risk to the environment. CIO Journal reported the ban was designed to encourage Apple to reconsider. It noted local officials spent $45,579 on Apple equipment in 2010. The sum is a fraction of the firm’s $65 billion net sales the same year, but the fact that its Cupertino headquarters is about 70 km away from San Francisco (43 miles) and many of its staff live in the city have helped the act gain attention. Jon Walton, San Francisco’s chief information officer, said that his decision was in line with a long running policy to opt for equipment listed on the EPEAT (Electronic Product Environmental Assessment Tool) registry. “San Francisco has reached out to Apple and is hopeful that a solution to this challenge can be found in the future,” said Jon Walton. But a statement from Apple suggested it had no plans to reverse its decision. “Apple takes a comprehensive approach to measuring our environmental impact and all of our products meet the strictest energy efficiency standards backed by the US government,” a spokeswoman said. The organizers of EPEAT announced last week that Apple was withdrawing its products from the registry and would no longer submit new devices to receive ratings. “We regret that Apple will no longer be registering its products in EPEAT,” the organizers said. 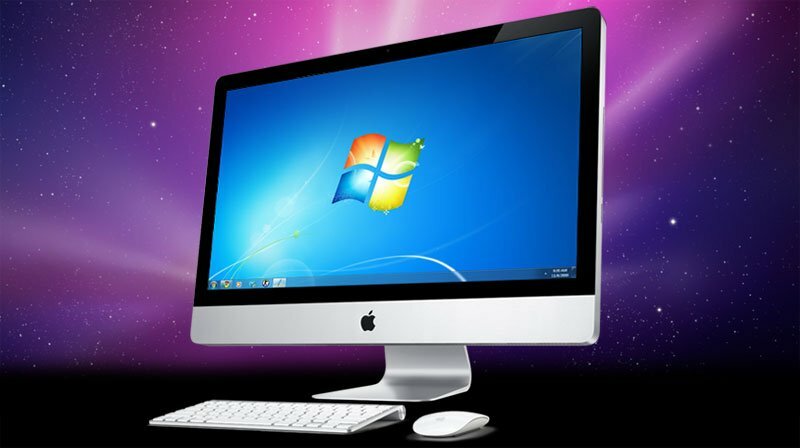 The news prompted speculation that government bodies, schools and some businesses would bar purchases of Apple computers as a result. US government rules dictate that 95% of all electronics bought by official agencies must fall under EPEAT’s scheme. iPads and iPhones do not fall under the system’s remit. Apple has not explained why it abandoned the standard which it helped create in 2006. However, an article by Infoworld – highlighted on EPEAT’s site – links the move to manufacturing techniques used to make the latest version of the firm’s MacBook Pro, which features a 5.1 million pixel high-definition display. In order to include the new screen while minimizing the laptop’s thickness Apple made it harder to disassemble the computer causing it to be difficult for even experts to upgrade or recycle the device. The move would have made it unlikely that the machine would have qualified for EPEAT’s highest rating. One Wall Street analyst suggested that the firm had acted in its long-term interests. “Apple has a long history of being a cutting-edge design company and some of these processes involve state of the art components and manufacturing techniques,” said Colin Gillis, senior technology analyst at BGC Partners. Sarah Rotman Epps, a San Francisco-based analyst at Forrester Research, also played down the news. “I don’t think Apple – or the world – should read too much into this,” she said.